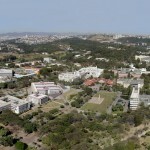 The Computer Vision and Robotics Laboratory (VeRLab), in 21 years, has graduated more than 40 Master and Ph.D. students. It currently accommodates seven professors and more than 45 graduate and undergraduate students. 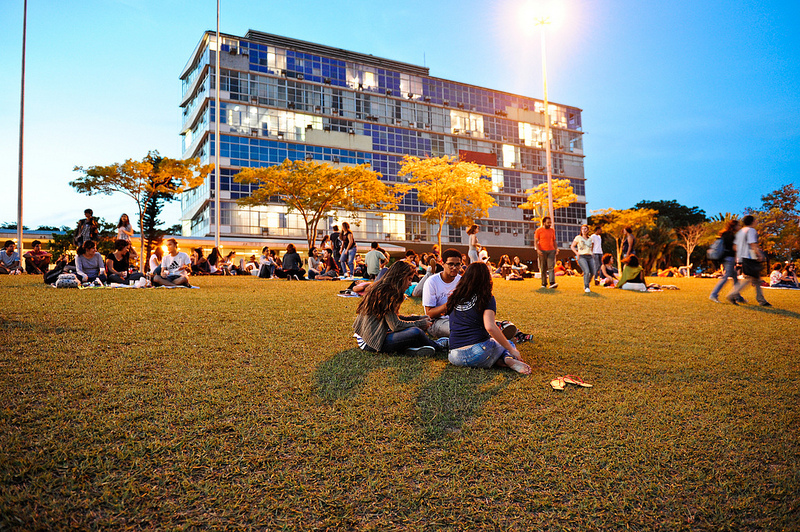 The laboratory is located in the room 2314, on the second floor of the Instituto de Ciências Exatas (Institute of Exact Sciences), at Universidade Federal de Minas Gerais, part of the DCC/UFMG research laboratories. Graphics: 3D Modeling; Realistic rendering of scenes; Capture and transfer techniques of movements for virtual characters. Robotics: Mapping, Location, SLAM, Exploring (indoor, outdoor, caves); Cooperative Robotics; Swarms of Robots; Networked Robotics; Nanorobotics; Aereal Robotics; tele-immersion; Interaction Human-Robot; programming plataforms; Path planning. Computer Vision: 3D Reconstruction; Visual and Geometrical Feature Extraction; Object Recognition; Semantic Mapping and Underwater Vision. 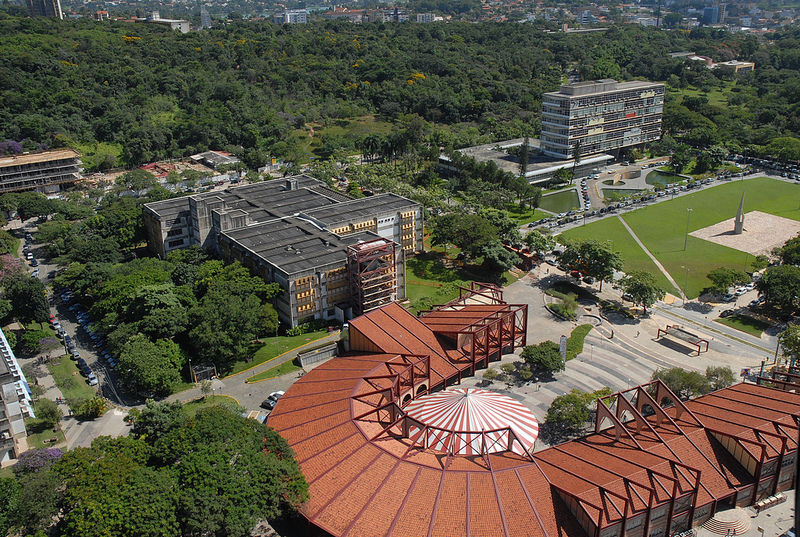 The UFMG campus has a great infrastructure and is full of trees. 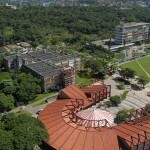 It is located in one of the most beautiful regions of Belo Horizonte. 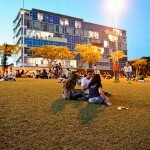 The campus is easily accessible and its surroundings have excellent housing options, supermarkets, and malls.